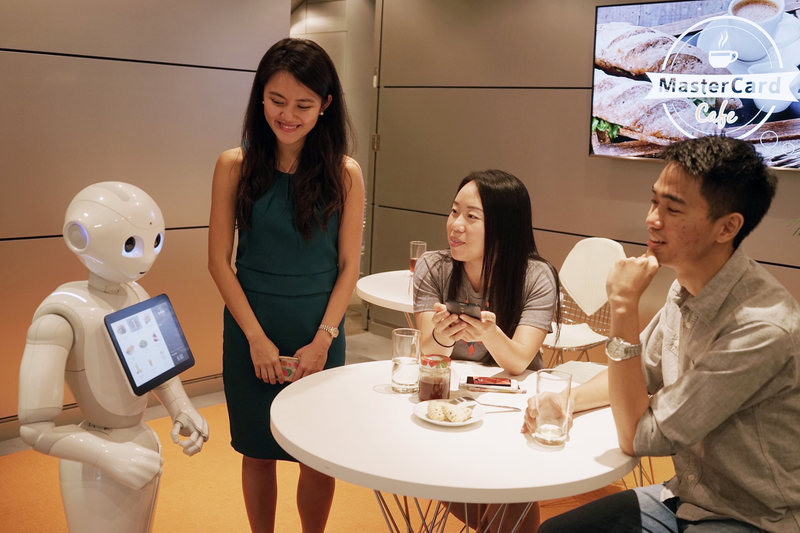 PURCHASE, N.Y. and PARIS, France – 24 May, 2016: MasterCard today unveiled the first commerce application for SoftBank Robotics’ humanoid robot Pepper. 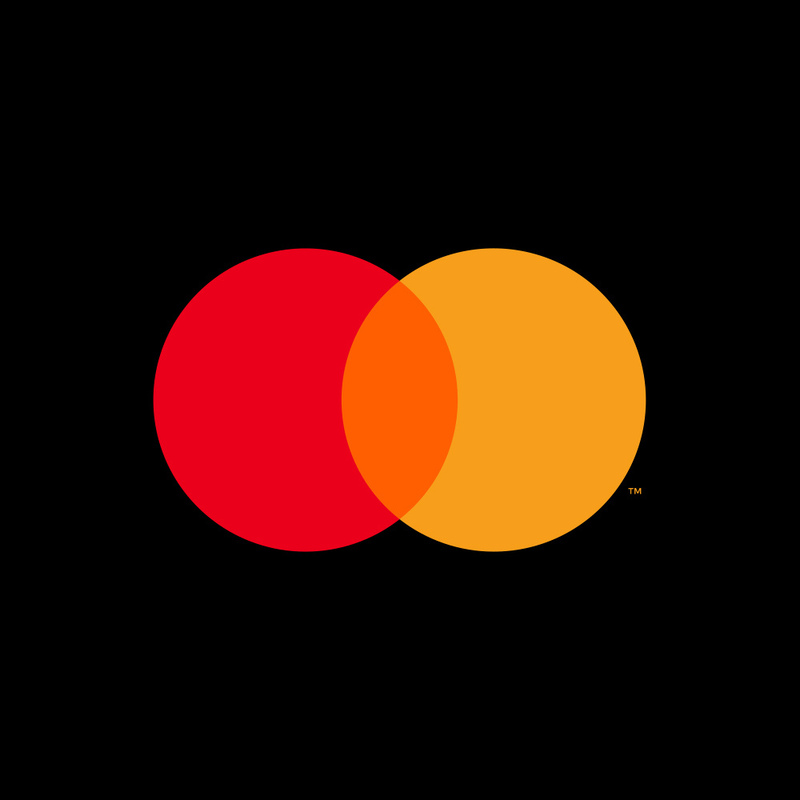 The application will be powered by MasterPass, the global digital payment service from MasterCard that connects consumers with merchants, enabling them to make fast, simple, and secure digital payments across channels and devices. Pizza Hut Restaurants Asia P/L will be the inaugural launch partner working together with MasterCard to create innovative customer engagement with Pepper. A major first step forward in bringing conversational commerce experiences to merchants and consumers, this new app extends the robot’s ability to integrate customer service, access to information and sales into a seamless and consistent user experience. Pizza Hut Asia will be piloting Pepper for order-taking and personalized engagement to enhance customer service in-store by end of 2016. 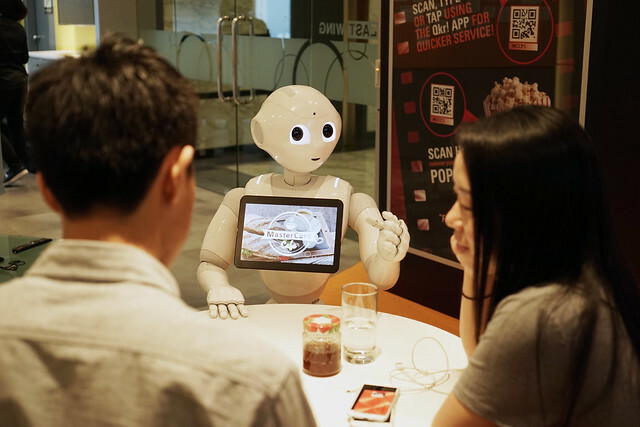 A consumer will be able to initiate an engagement by simply greeting Pepper and pairing the consumer’s MasterPass account by either tapping the Pepper icon within the wallet or by scanning a QR code on the tablet that the robot holds. After pairing with MasterPass, Pepper will be able to assist cardholders by providing personalized recommendations and offers, additional information on products, and assistance in checking out and paying for items. Pepper will be able to initiate, approve and complete a transaction by connecting to MasterPass via a Wi-Fi connection and the entire transaction happens within the wallet. The app was built by the MasterCard Labs team in Singapore, one of the company’s eight research and development centers across the globe. The Pepper application adds to ongoing MasterCard programs that bring payments to any consumer gadget, accessory or wearable– from fitness bands to refrigerators and now robots. The integration with Pepper has the potential to open up opportunities in the world of retail such as personalized shopping and concierge services, in-aisle checkout and the ability to buy in store but get the goods delivered at home. The same capability would also be applicable to other consumer engagement locations such as hotels, banks, airports, and other customer service industries. The app is being showcased at the Pepper Partners Europe event hosted by SoftBank Robotics Europe (a SoftBank Robotics Holdings group company) in Paris from May 24 – 26, 2016. MasterCard, www.mastercard.com, is a technology company in the global payments industry. We operate the world’s fastest payments processing network, connecting consumers, financial institutions, merchants, governments and businesses in more than 210 countries and territories. MasterCard products and solutions make everyday commerce activities – such as shopping, traveling, running a business and managing finances – easier, more secure and more efficient for everyone. Follow us on Twitter @MasterCardNews, join the discussion on the Beyond the Transaction Blog and subscribe for the latest news on the Engagement Bureau. Pizza Hut, a subsidiary of Yum! Brands, Inc. (NYSE: YUM), delivers more pizza, pasta and wings than any other restaurant in the world. The company began 58 years ago in Wichita, Kansas, when two brothers borrowed $600 from their mom to start a pizzeria. What started out small has become the biggest pizza company in the world and today operates more than 16,000 restaurants in over 100 countries serving innovative pizzas, traditional favorites like the signature Pan Pizza, and much more. For more information, visit www.pizzahut.com.